Investigate intricate crimes, hunt for evidence, examine clues, interrogate the suspects and witnesses to find and arrest the criminals. The guilty will be punished, the innocent will be cleared of blame and the justice will prevail! Hundreds of breathtaking locations, thousands hidden objects, excellent graphics and extremely addictive plot, you’ll have a lot of fun for sure! 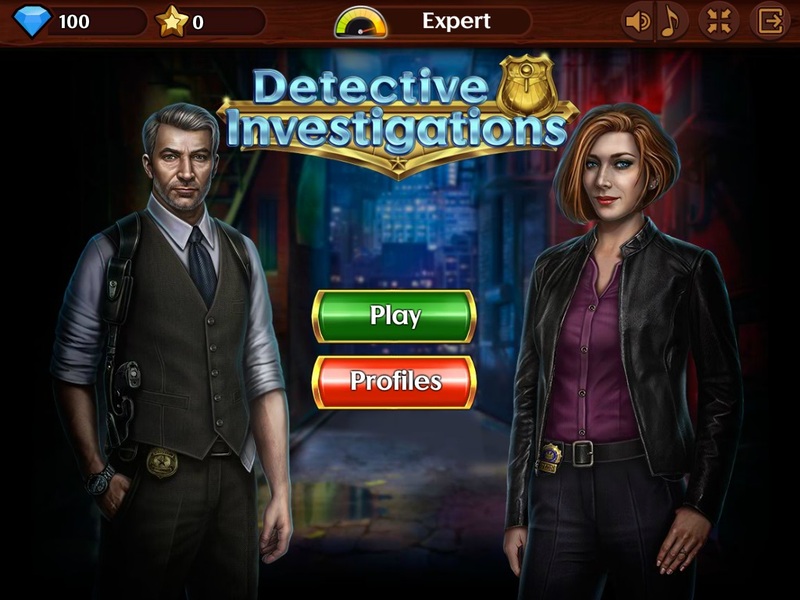 This entry was posted by wendy on March 30, 2019 at 7:42 pm, and is filed under Hidden Object Games HOG. Follow any responses to this post through RSS 2.0. Both comments and pings are currently closed.